You can contact me via email at scott@seattlefoodgeek.com, via Facebook at Seattle Food Geek, and via Twitter @SeattleFoodGeek. If your organization would like to advertise on SeattleFoodGeek.com, that’s super cool. I offer several options for ad placement, including banner, navigation and contextual links, as well as the ability to add sponsored posts to the blog feed. I reserve the right to refuse service to advertisers whose content is not an appropriate fit for the site. 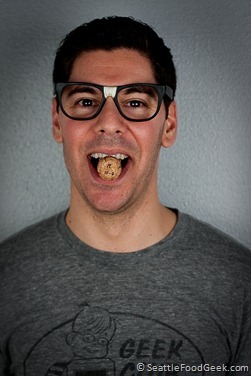 Contact scott@seattlefoodgeek.com to discuss getting your ad in front of a targeted audience of passionate food geeks. If you’ve got an idea that requires a food geek, I may be your man. Shoot me an email at scott@seattlefoodgeek.com. My name is Roman and I’m a digital marketing specialist. I bring additional visitors and sales to my client’s sites through using various web marketing methods. I’d love to have the opportunity to tell you what I can do for your business. My prices are very affordable and I think you’ll find that you’ll make much more in profit than what you pay me.